Donna Butler, receptionist at Peconic Pediatrics in Riverhead, is hosting a fundraiser at the end of May for brain tumor awareness. The inspiration for this event is her youngest sister, Reilly, who had a brain tumor removed in early March and is going through a rigorous course of chemotherapy and radiation. Reilly is currently being treated at DanceBlue in Kentucky, a pediatric hematology and oncology clinic. 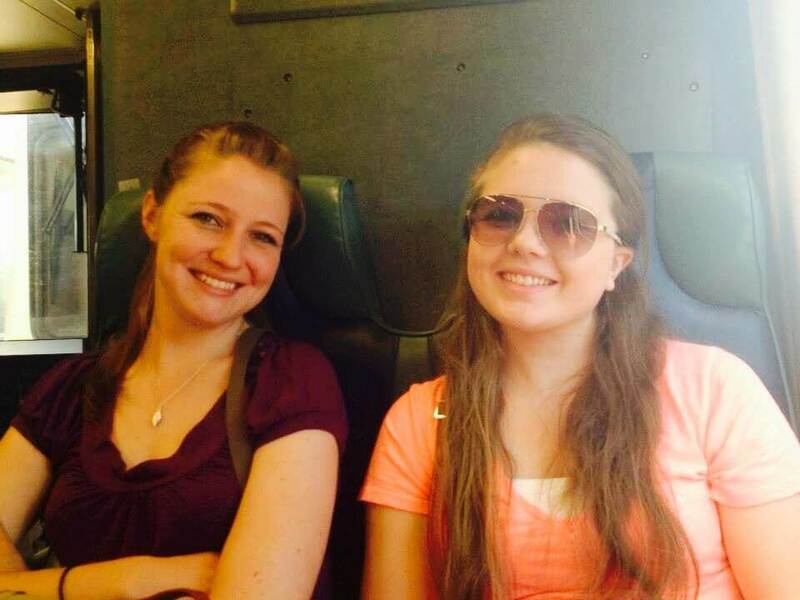 She continues to amaze her family with her strength and positivity. 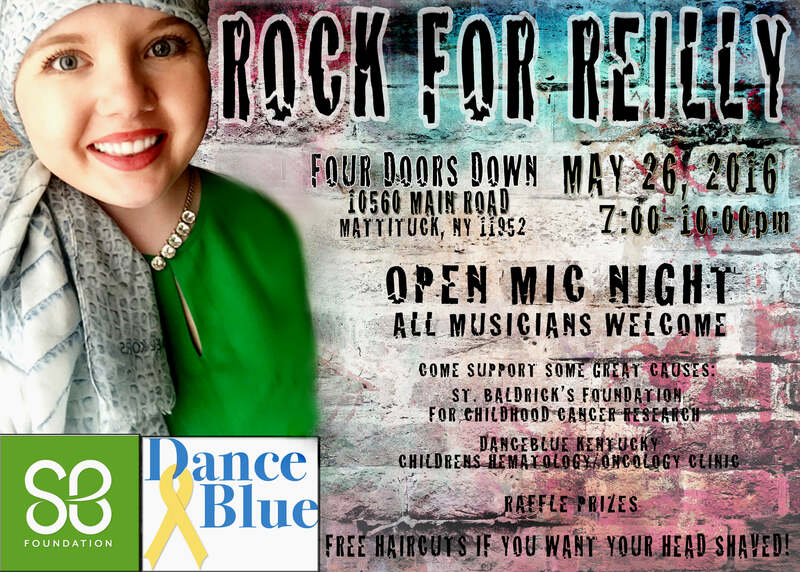 The fundraiser, called "Rock for Reilly," will be held on Thursday, May 26th from 7-10pm at Four Doors Down on 10560 Main Rd., in Mattituck, NY. It will be an open-mic event, and all local musicians are welcome to come and perform while supporters enjoy raffle prizes. At the end of the night, Donna and a few friends will be shaving their heads in solidarity with Reilly, who has lost her hair from the treatment. Those shaving their heads will be collecting pledges throughout the month and the proceeds will be donated to DanceBlue, to enhance the already wonderful care they provide to the patients and their families. There is also an online fundraising page through St. Baldrick's (which funds pediatric cancer research) for those who will not be able to attend "Rock for Reilly." All contributions are greatly appreciated, Learn how to donate here.